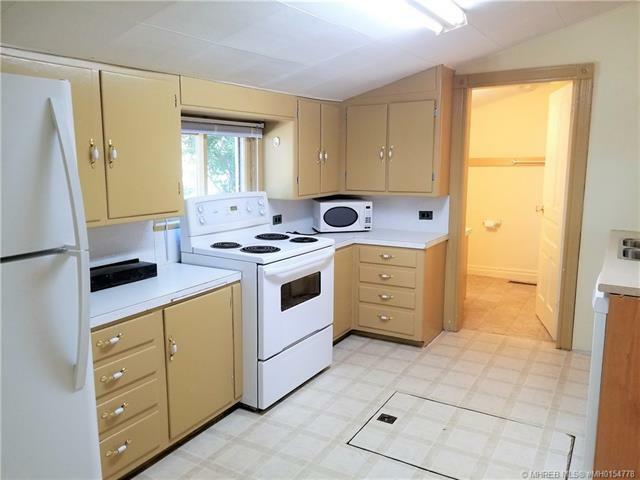 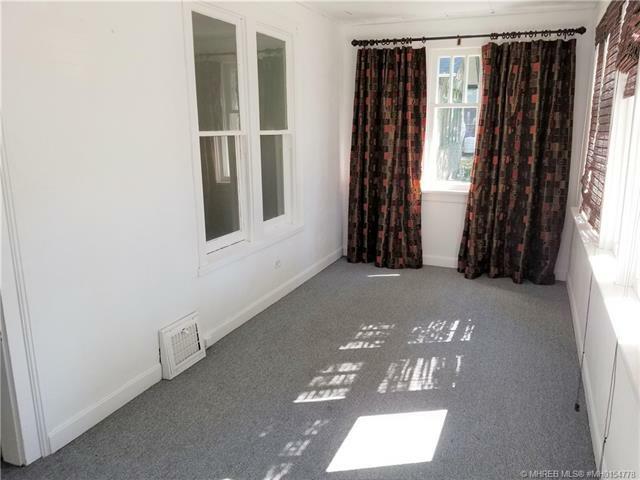 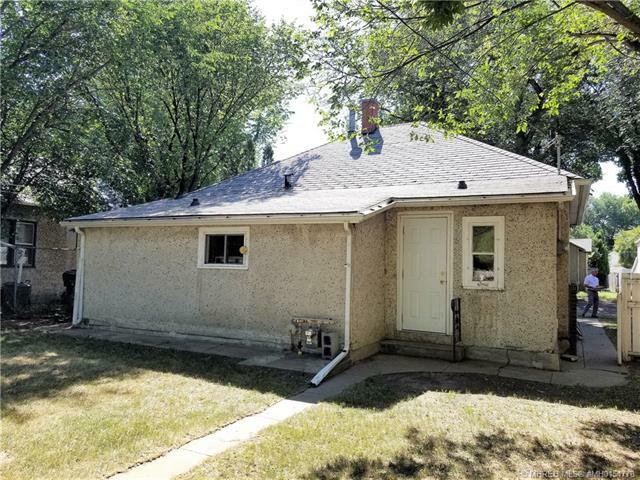 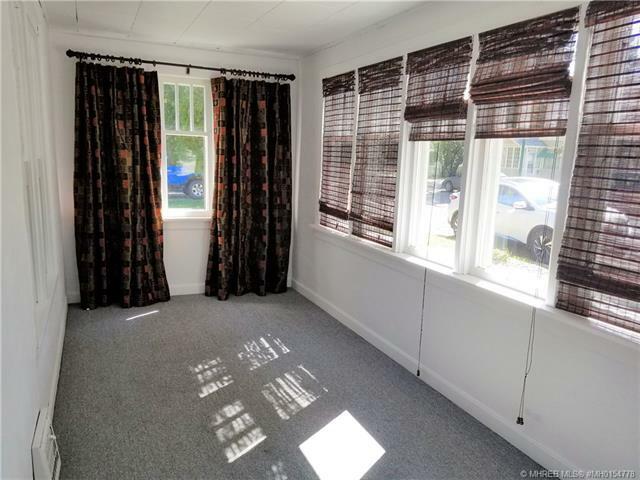 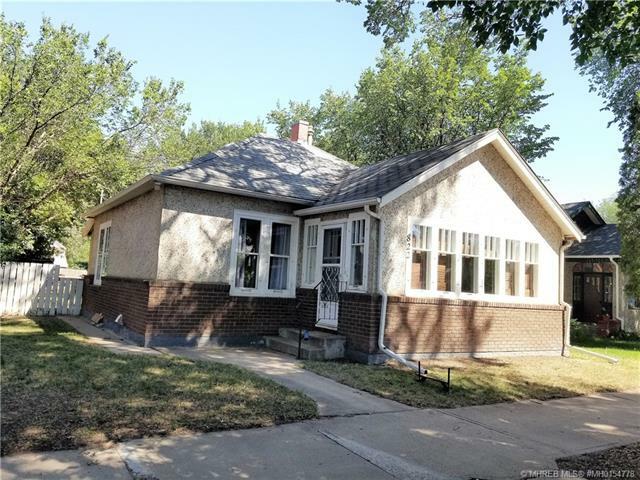 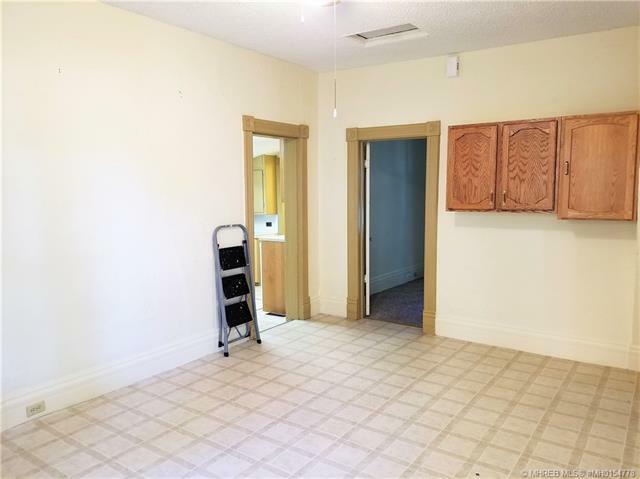 Very cute historic piece of Medicine Hat, built in 1900, this very well taken care of bungalow is 1038 sqft with 2 bedrooms and 1 bath, cute kitchen and a large dining room. 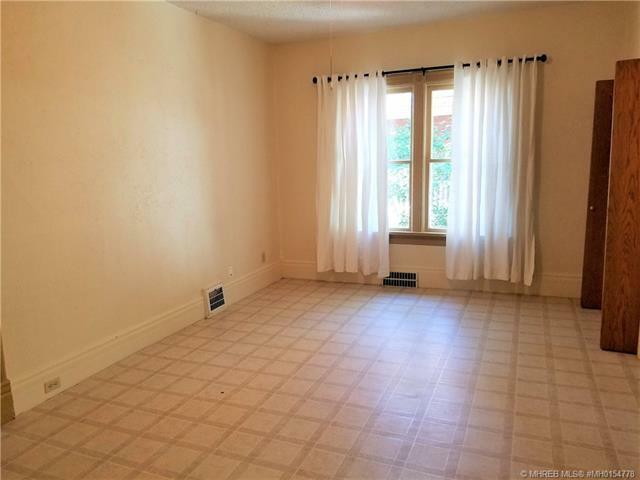 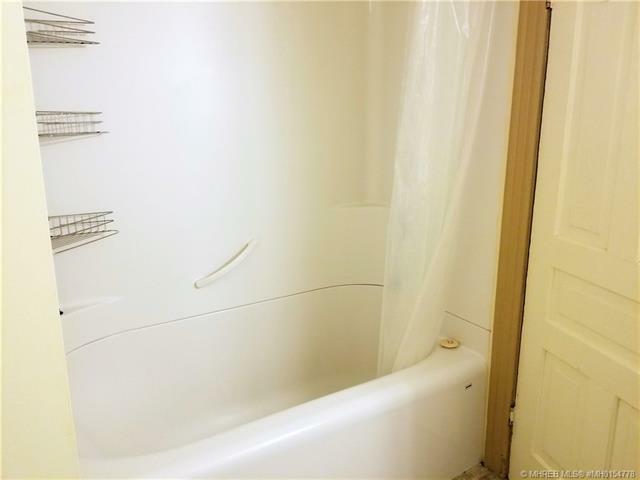 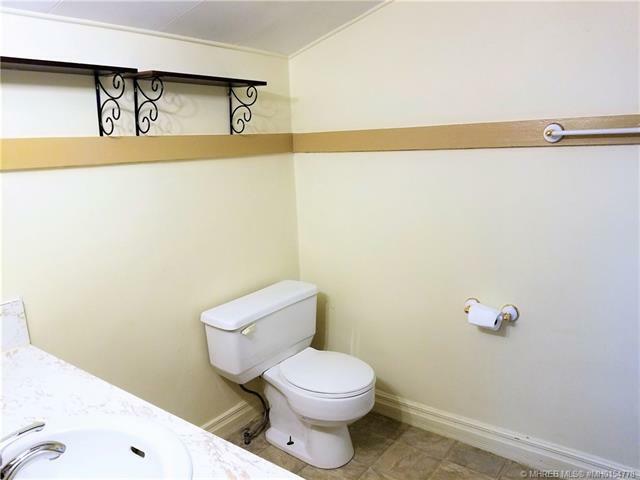 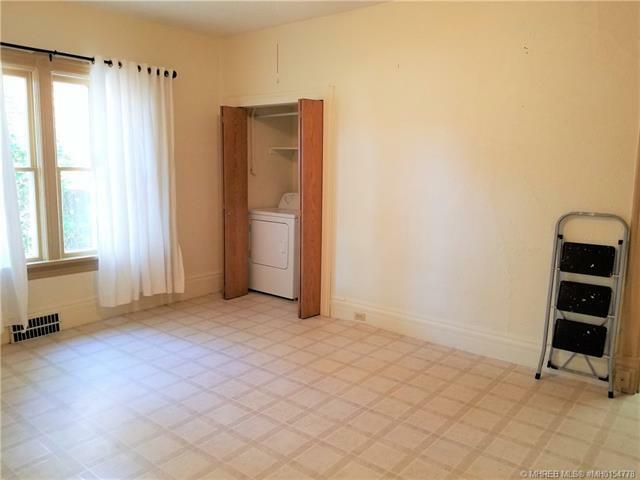 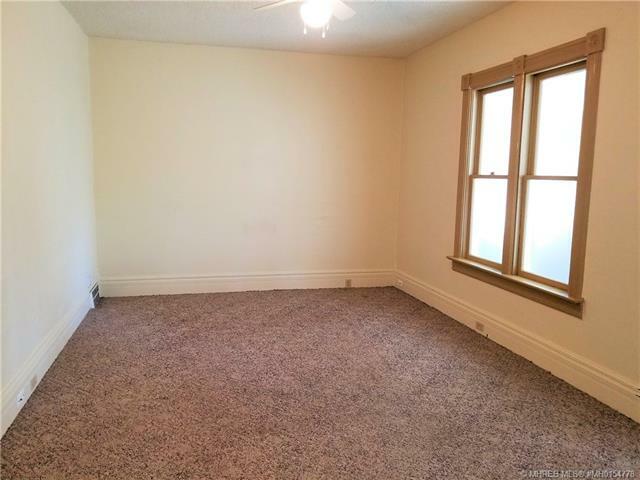 Spacious full 4pc bath. 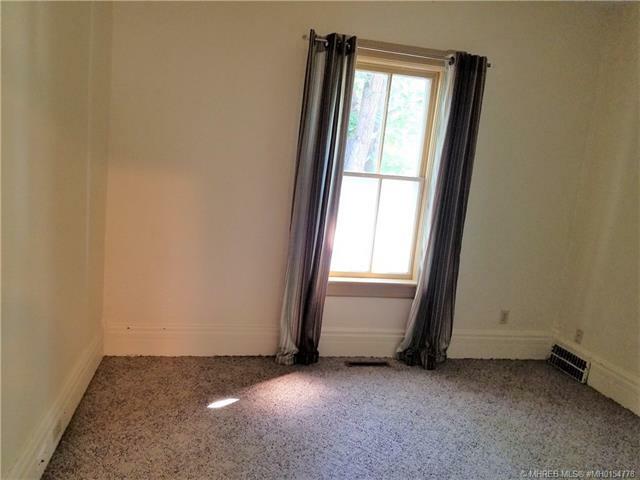 Original vents and crown molding. 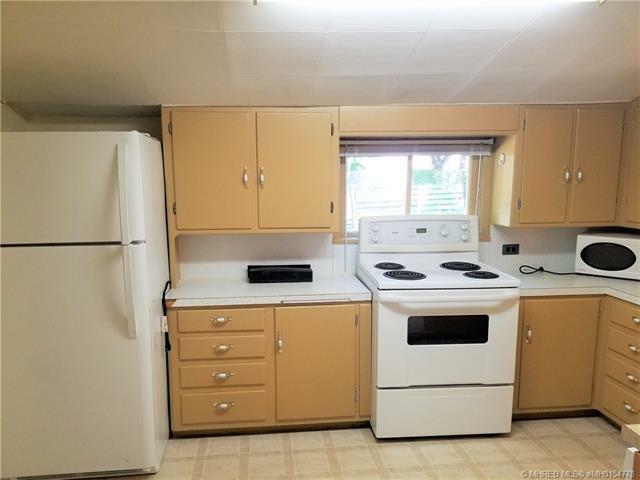 Furnace and A/C are 5 years old. 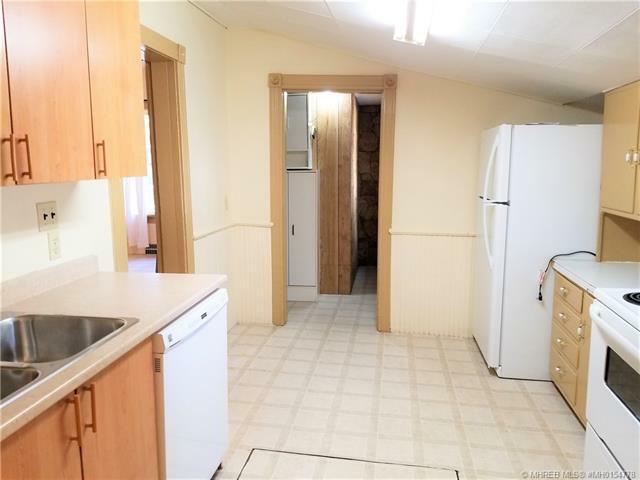 Own a piece of historic Medicine Hat, either for yourself or for a nice revenue property. 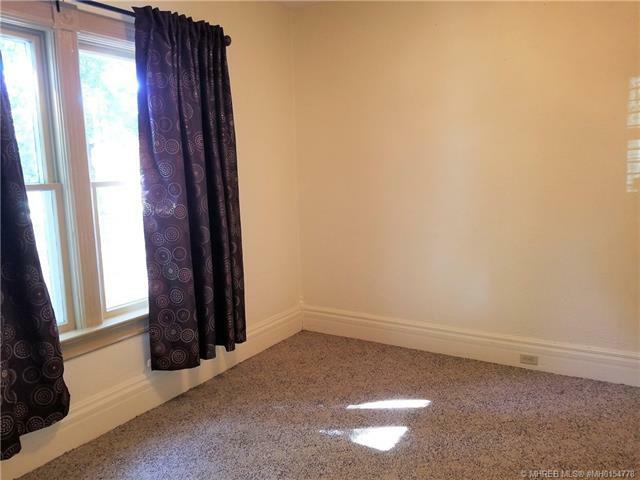 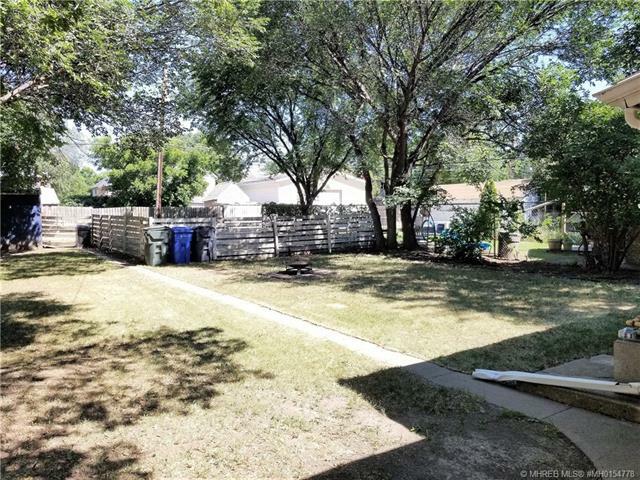 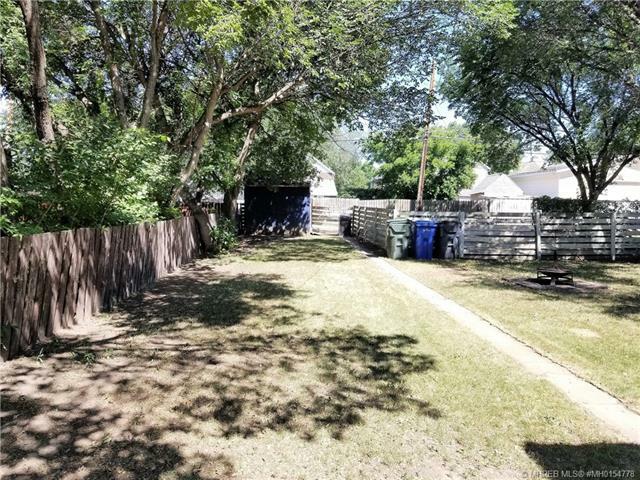 Its close to shopping, parks, schools and walking trails.